Accordion, Acoustic Guitar, Background Singer, Bagpipes, Banjo, Cello, Clarinet, DJ, Dobro, Drums, Fiddle, Mandolin, Other, Steel guitar, Trombone, Ukulele, Upright bass. Drummer in Penticton. 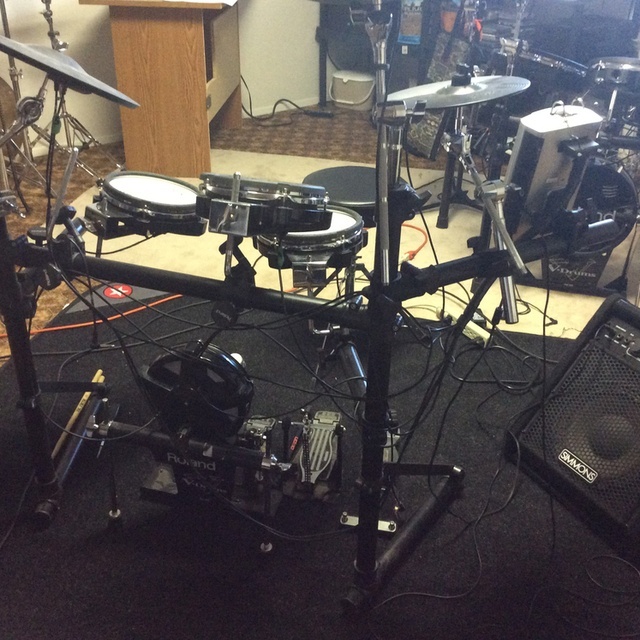 Use Acoustic and electric kits. Have my own practice space. Looking to work with experienced players wanting to gig. 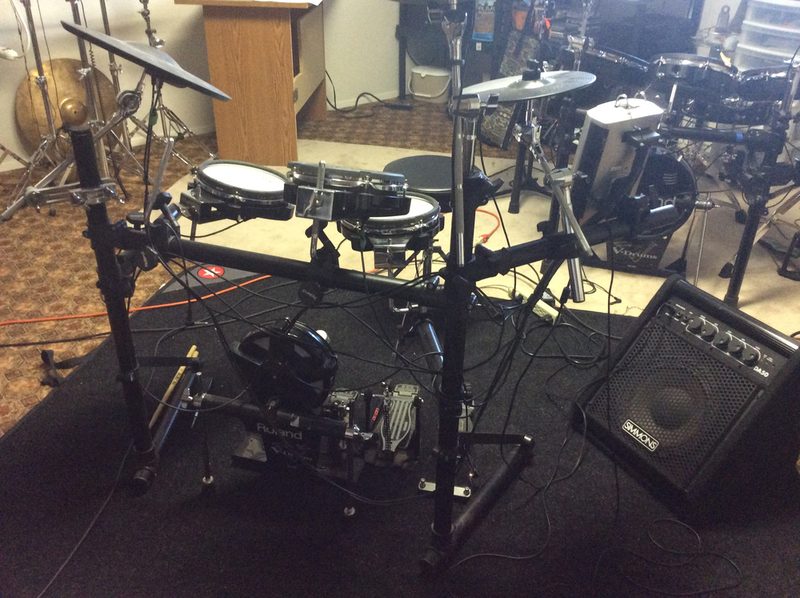 Tama drums, Roland TD 30, Allen&Heath board, Yorkville and Shure equipment.